Experience Spain with A Catamaran Yacht Charter. Let yourself be who you really are! With A Yacht Charter Spain! How to choose a right sailing catamaran? 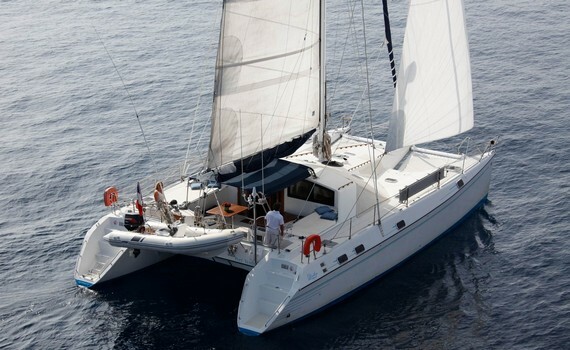 When choosing a right charter catamaran, you should first think of the number of persons sailing with you. Another thing you should have in mind is the sailing performance of the catamarans - they do not rock about in the water, and there is no fear of getting seasick. 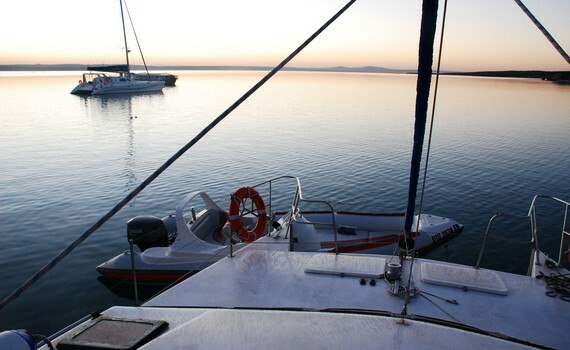 Your budget is another thing to consider when choosing a suitable catamaran. The price of chartering a catamaran will depend upon which extra amenities and activities you wish for since they add to your overall costs. Do not forget the provisioning. You should also include food in your sailing cost. If you charter a crewed catamaran, do not forget that you need to pay for each member of the crew and you should provide for their meals. Chartering a Skippered or Bareboat Catamaran? A world class cruising multihull, spacious, safe and easy to handle. Designed to offer optimal comfort. 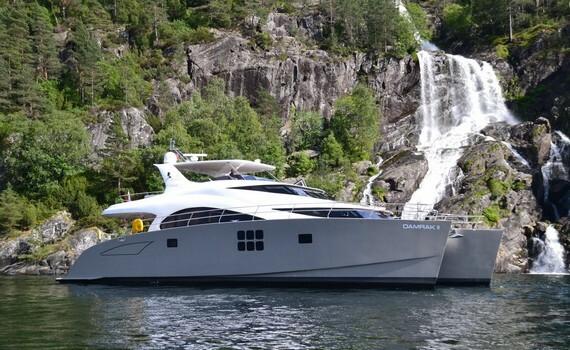 Spacious, seaworthy, high-performance yacht, very comfortable for long cruising. Fast, comfortable and safe yacht for up to 8 people. Great performance under sail. Perfect for families and small companies. 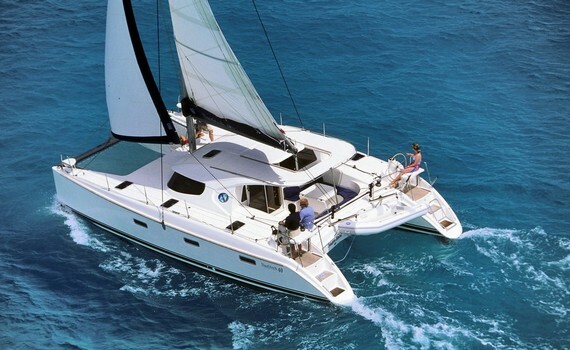 Read more on catamarans on our specialized page Sailing Catamaran Yachts. This page gives you additional information on why catamarans are a great sailing option, how to select the best catamaran, what the usual types and sizes of catamarans are, how to sail a catamaran and what charter spots are most popular.